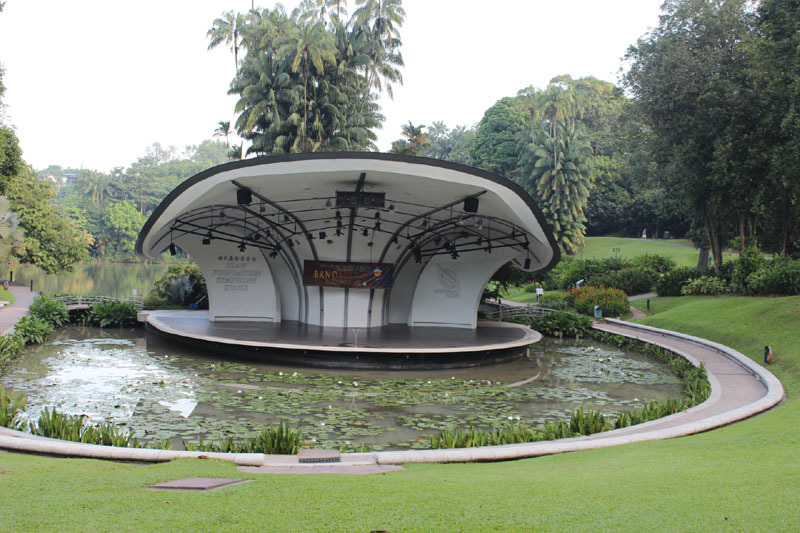 Botanic Garden Amphitheatre is part of the unbeatable attraction in this national park of Singapore. 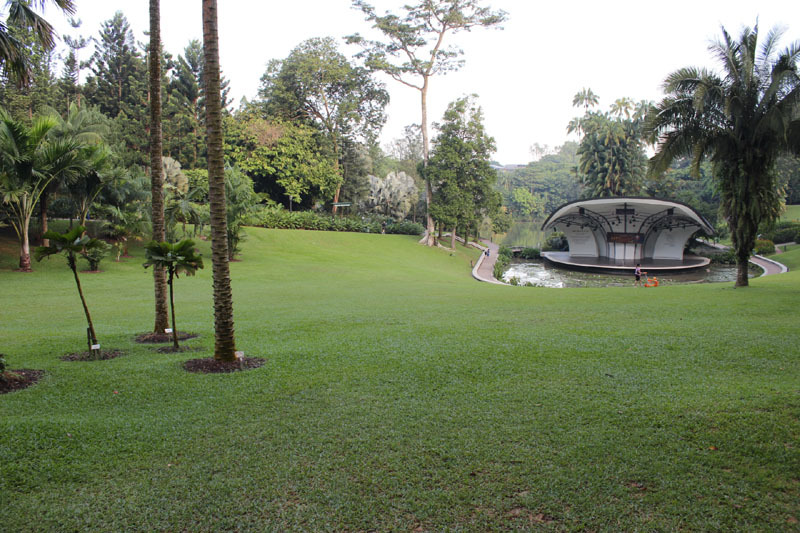 It is open to park visitors at all times but provides Orchestra occasionally. This spaceship-like stage is sponsor by Shaw Foundation. The curve lining of the roof is blend perfectly with charming wind and musical notes. 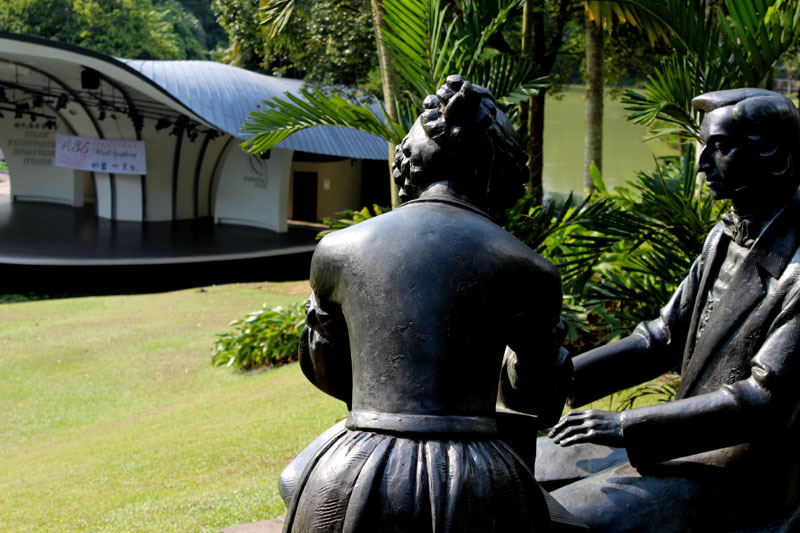 Whenever there is a performance, audience from all places gather here with their family, sit on the lawn, under the wonderful fresh air and enjoy the pleasure of the sound of music. Without any sound acoustic, playing music surrounding nature, this is the most original form of our heart beat! 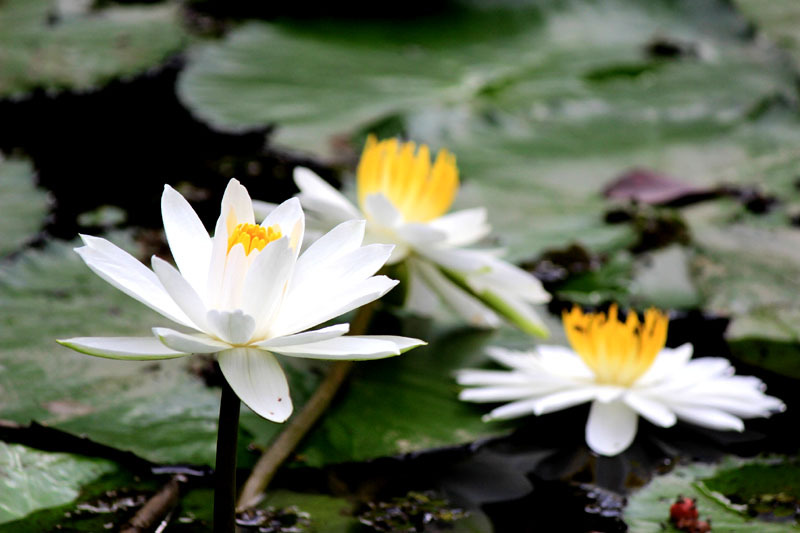 The stage is surrounded with a waterlily pond, with beautiful flowers blooming all year round. Frederick Chopin is always there to be a musical inspirer and guidance. So, why would you want to turn his invitation down! 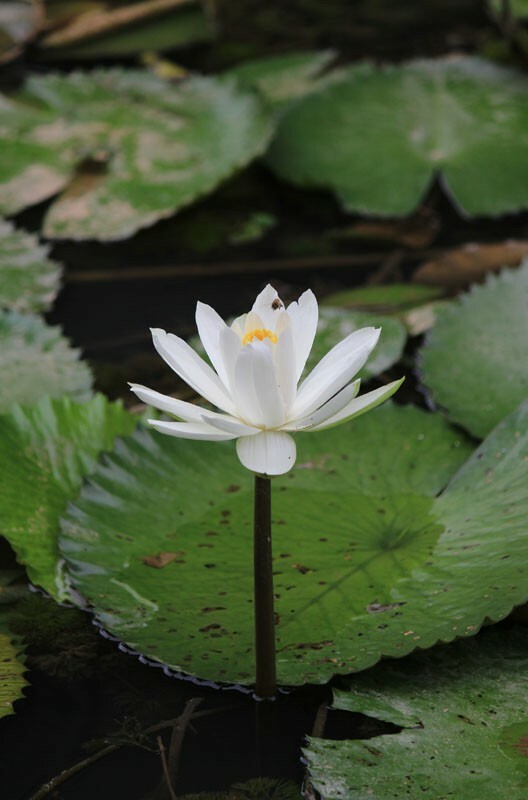 This entry was posted in Singapore Spot a Spot / 点出景点 and tagged Earth, Flower, Gardens, life, literature, nature, photography, postaday, Religion and Spirituality, Singapore, Singapore Botanic Gardens, tourist spot in singapore.